In a remarkable and unprecedented video-publishing endeavor, the 12th World Champion Anatoly Karpov has created a series of chess DVDs concerning the games of the American World Campion - Robert J. Fischer. Karpov has personally selected his own favorite Fischer games, played during the American's "Quest for the Crown" and prior to the ultimate showdown with Boris Spassky in 1972. 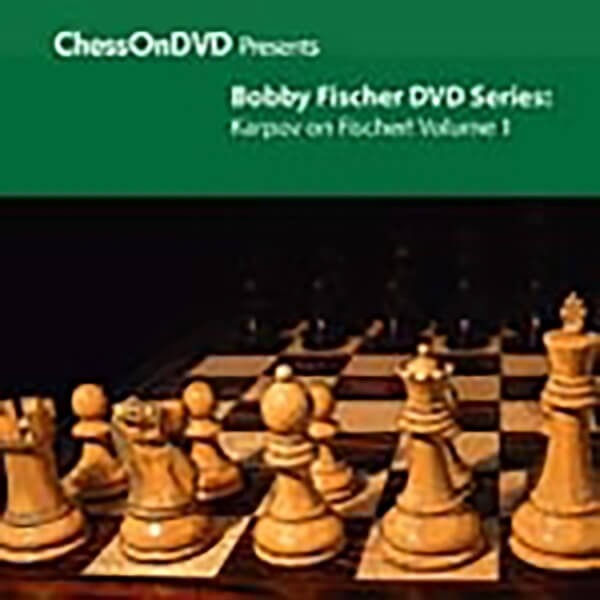 Join Fischer's successor as he analyzes some of the classic Fischer brilliancies that shaped a legend in American chess - in the first of Karpov's three special DVD volumes about Fischer.